Mrs. Mitchell is a veteran teacher at Sandia Elementary in Clovis, New Mexico. 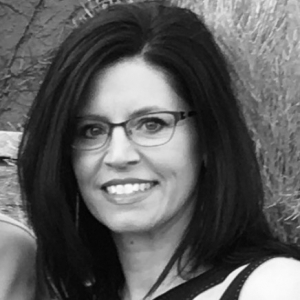 Roxanne earned her Bachelor’s of Science in Education and her Master’s of Elementary Education from Northern Arizona University. She recently achieved her Administrative Certification from Eastern New Mexico University. Roxanne has been teaching for 19 years– more than 10 of which have been spent serving the children of New Mexico. Roxanne is passionate about furthering the education of all students and serves on the Executive Board of Whole Brain Teaching to assist in this endeavor. She is also the cofounder of Educators Elevating New Mexico, an advocacy group focused on teacher voice.